aware persons who properly regard their bodies! You are an active person, dividing your time between intense work and numerous personal and family obligations. Your body continuously loses water, and what is left in most cases has pH lower than recommended. The proper water should continuously support your daily efforts and give you certainty that you will successfully face demanding challenges. The proper hydration, best with alkaline water, will help your body and mind function at the optimum level. Choose ID'EAU, low mineral content mineral water and consume it daily! You pay special attention to what you eat and drink. 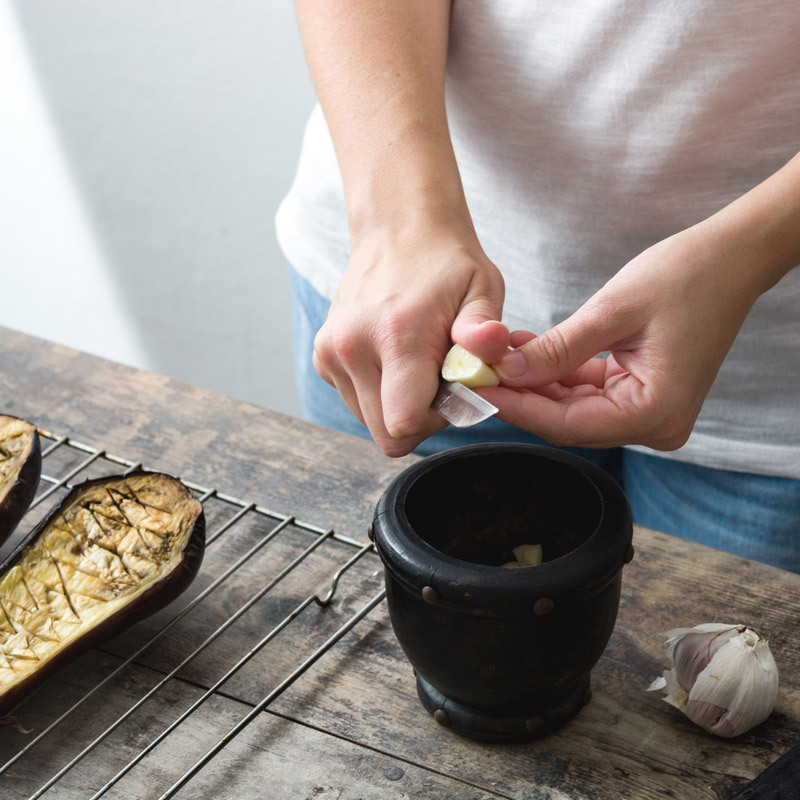 You do your best to select products and ingredients of your menu so as to support the body in daily handling of unfavourable environmental factors. Optimum metabolism is conducive to good feelings and health. 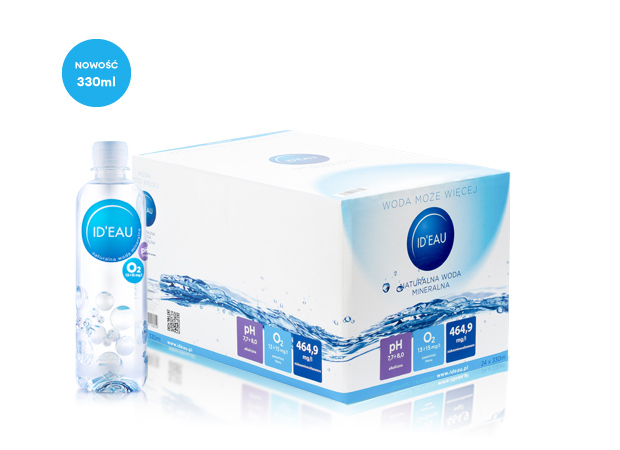 ID'EAU is your natural choice: the unique mixture of the characteristics of our water affects its capacity to stimulate metabolism. 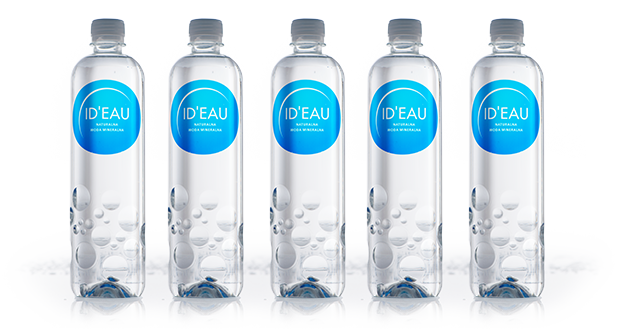 ID'EAU has better extraction properties than many other waters available to us. The common tea prepared on the basis of our of water tastes much better: check it for yourself! Fitness and sport are very important parts of your life. You believe in the principle that healthy spirit may only live in a healthy body of good condition. This is why you train intensely and you continuously subject your body to ever-increasing requirements. 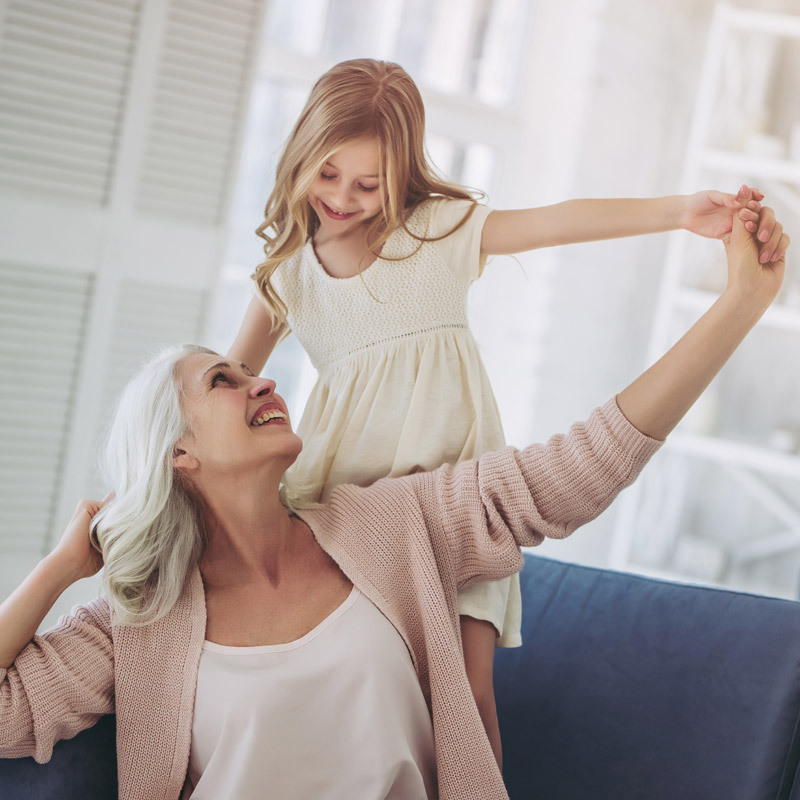 Drinking ID'EAU, alkaline water of the proper aeration, before, during and after intense effort, helps achieve higher strength of the body under such loads and its faster regeneration. 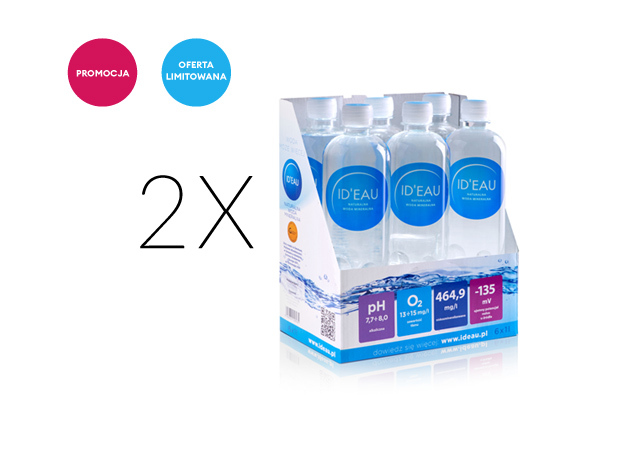 Studies conducted by physiologists of the Academy of Physical Education in professional sportsmen proved that organisms of persons drinking ID'EAU were better hydrated, with more effective neutralisation of metabolic acidosis and higher potential to eliminate fatigue related to anaerated effort.